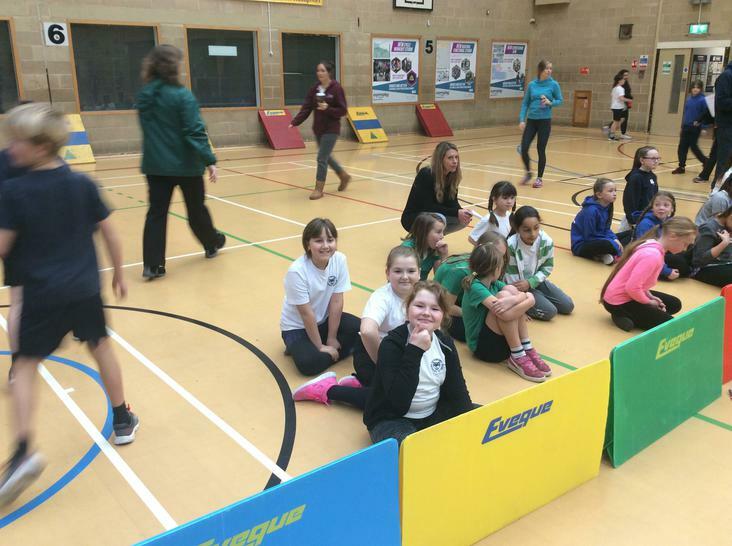 The Year 5 Athletics Team! 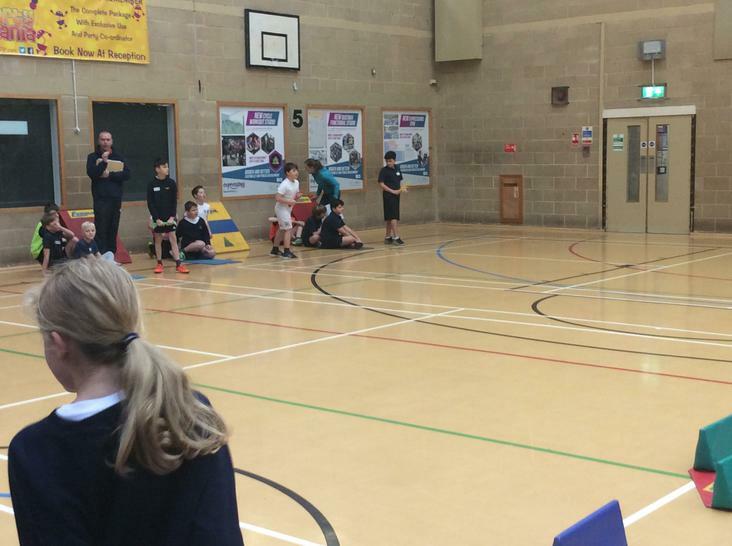 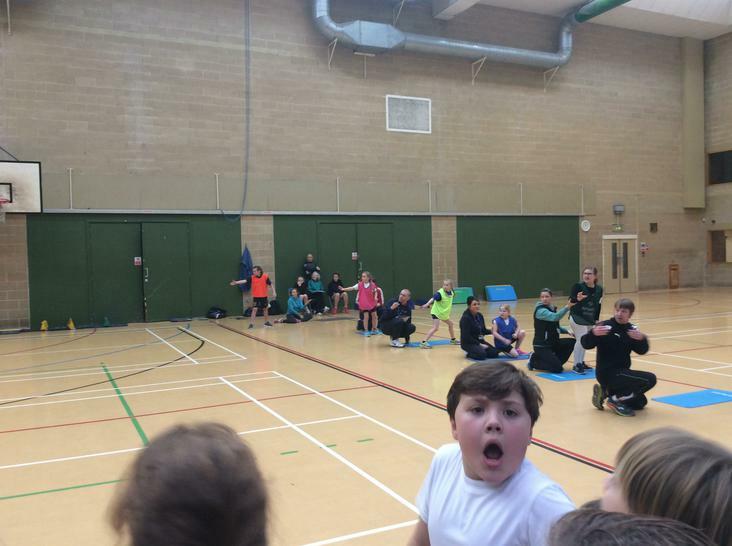 This event was slightly different than the rest, poor Mr Hall had ALL of Year 5 to deal with! 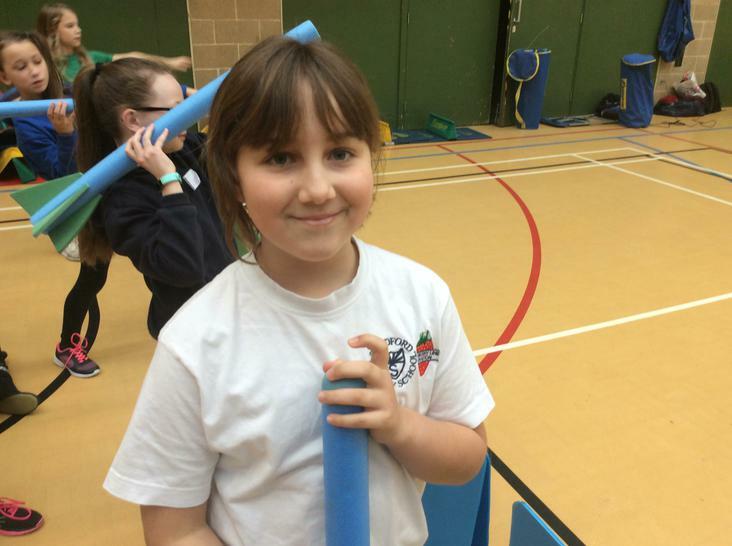 Luckily, they were absolutely fantastic! 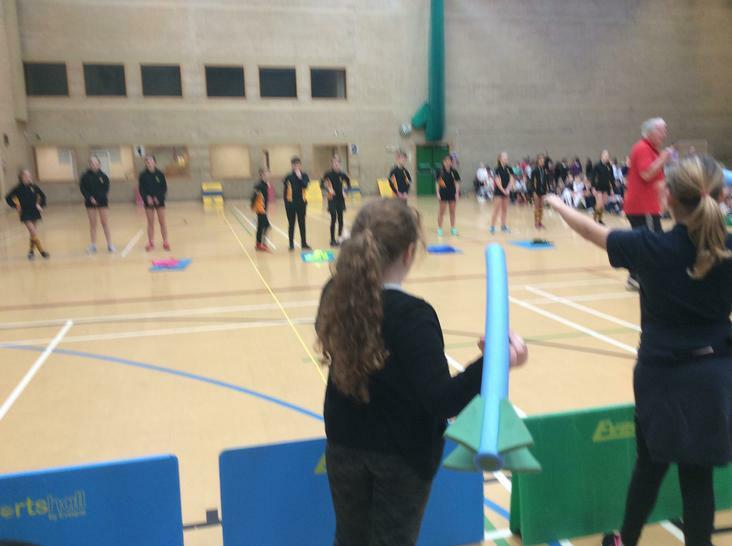 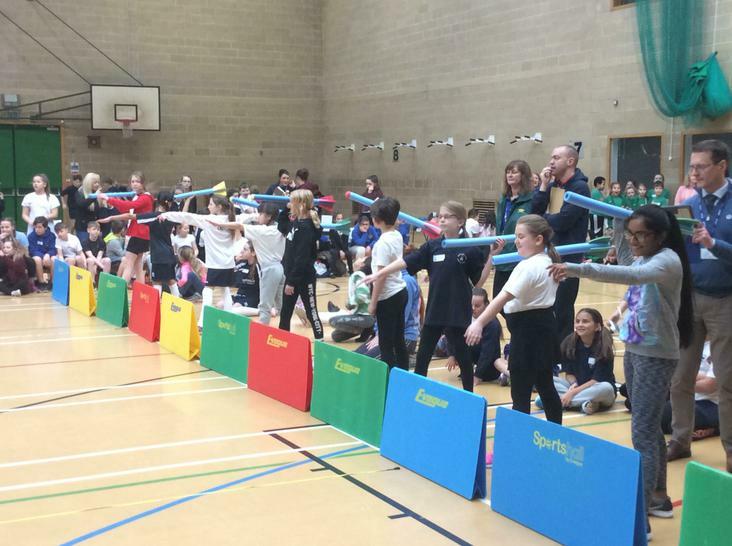 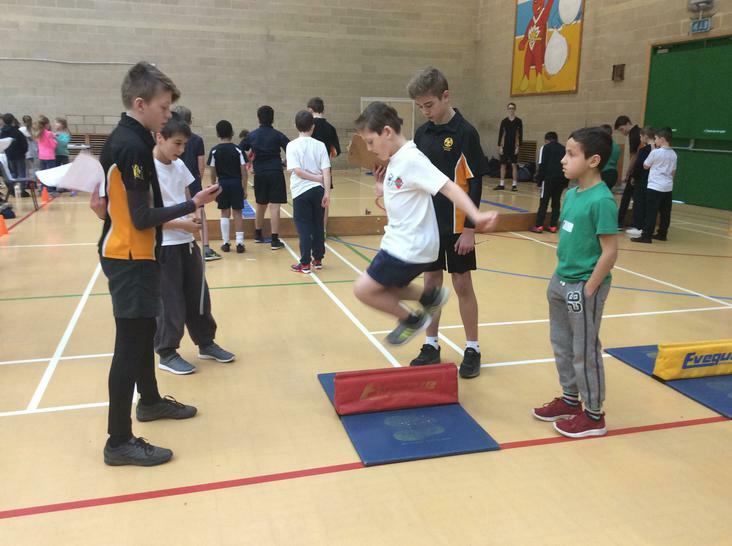 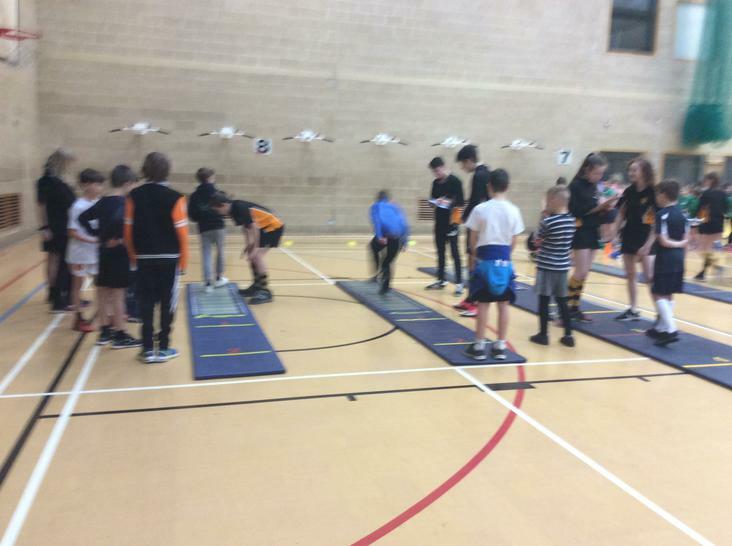 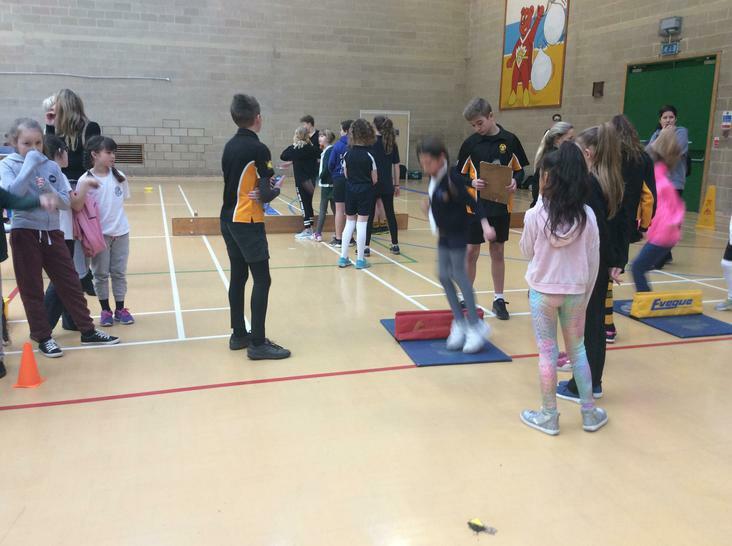 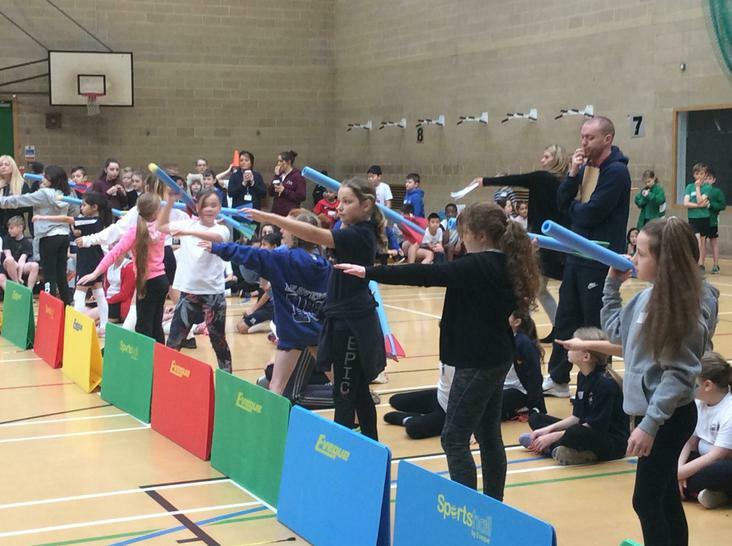 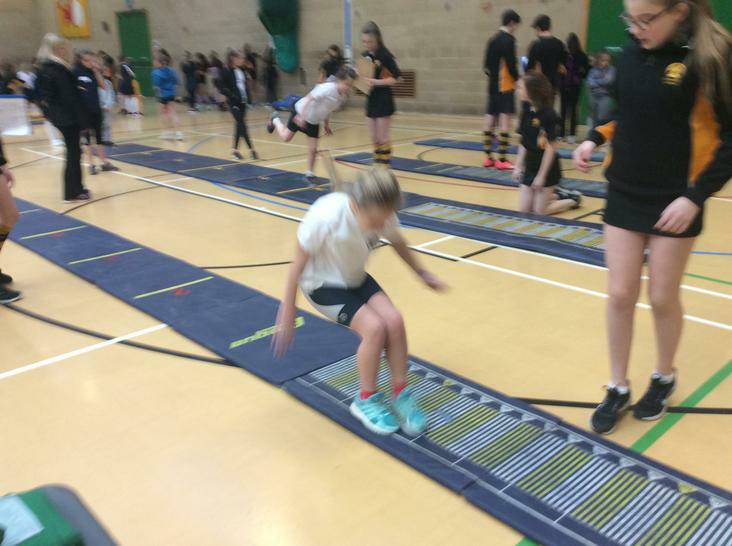 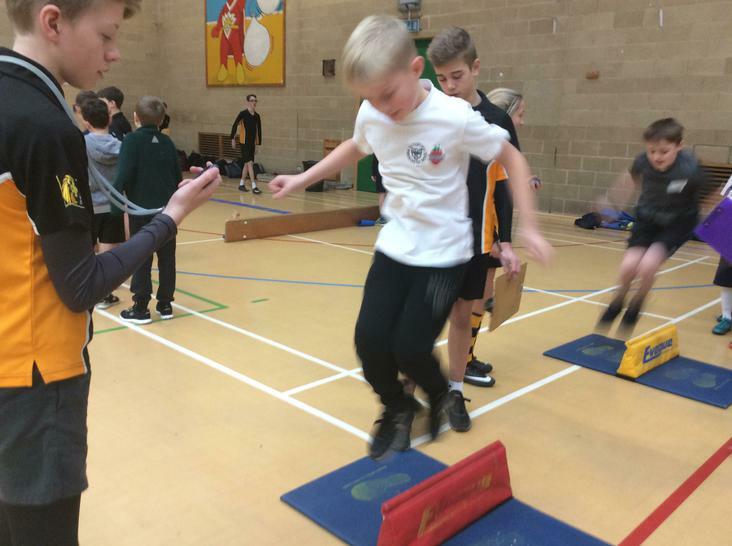 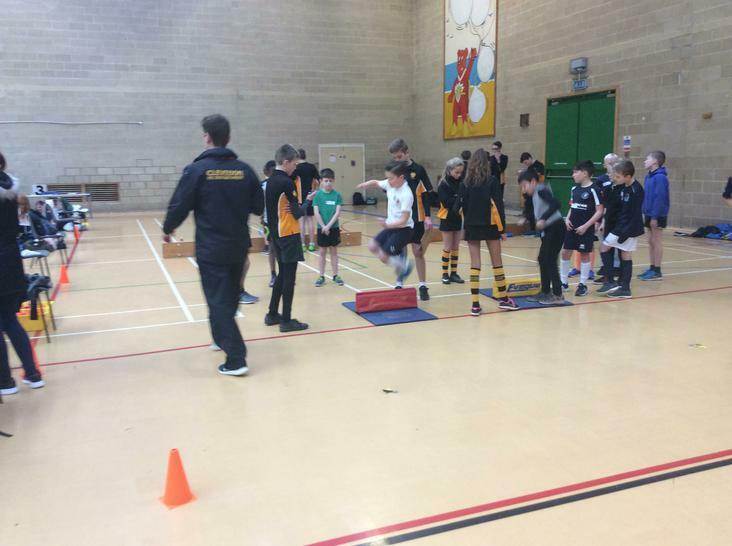 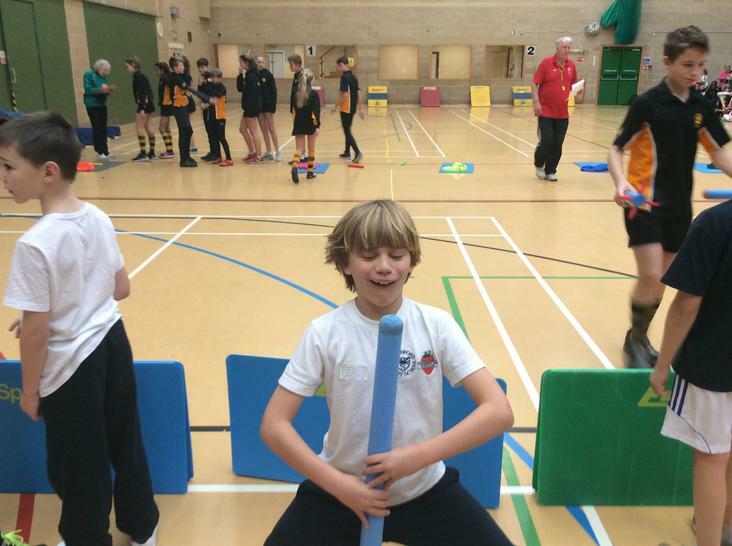 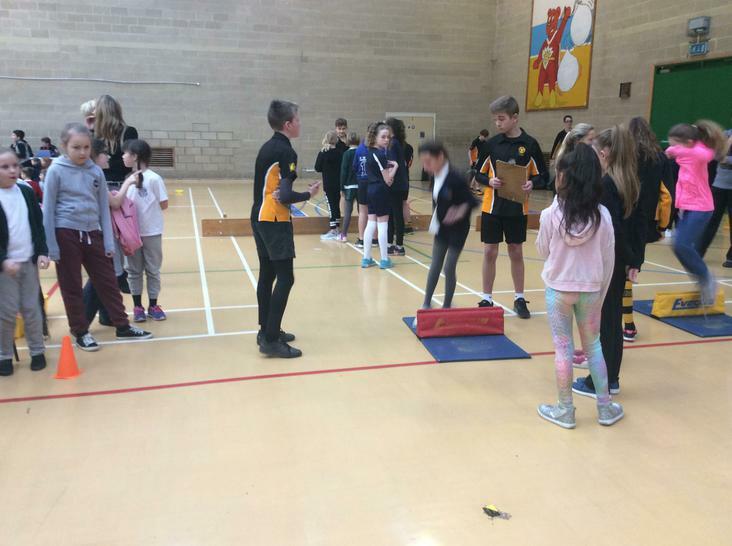 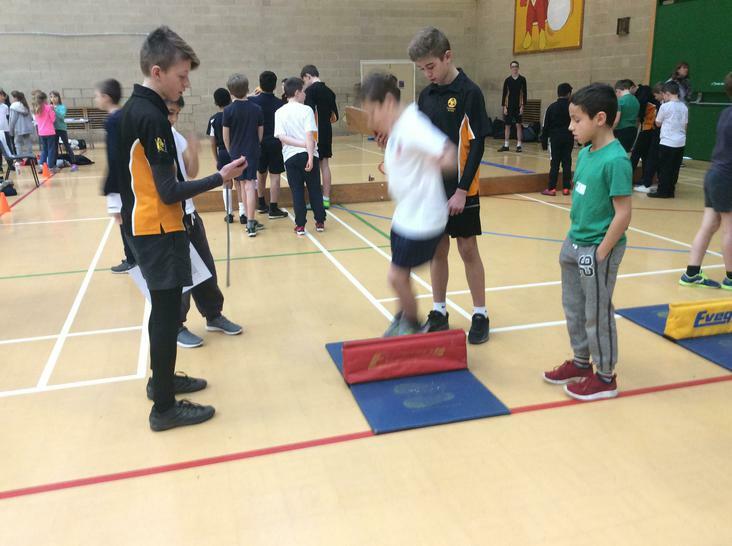 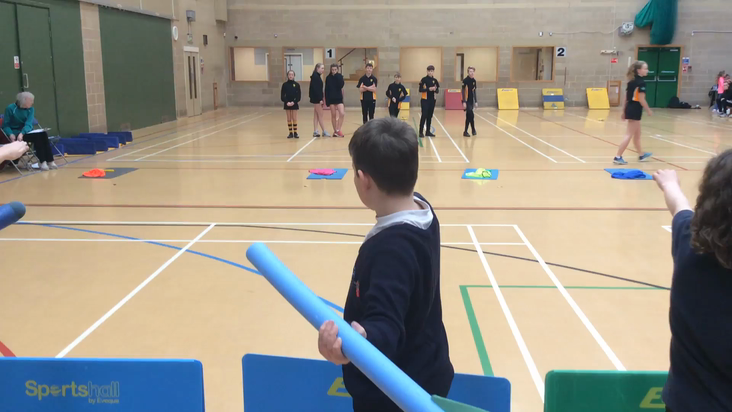 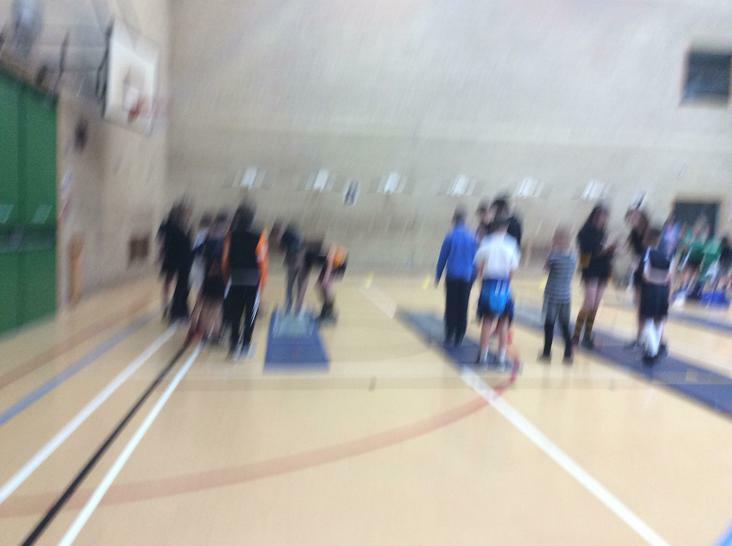 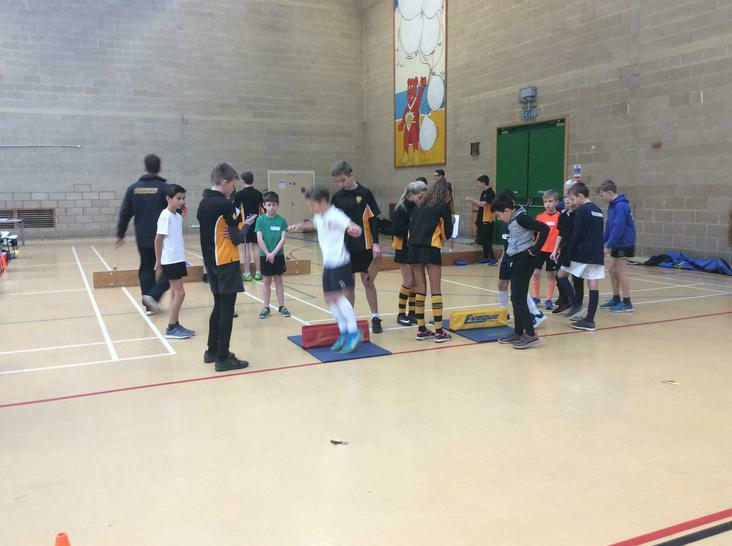 This event required the children to take part in numerous athletic challenges and use team work, resilience, perseverance and a whole load of courage to throw themselves into the events. 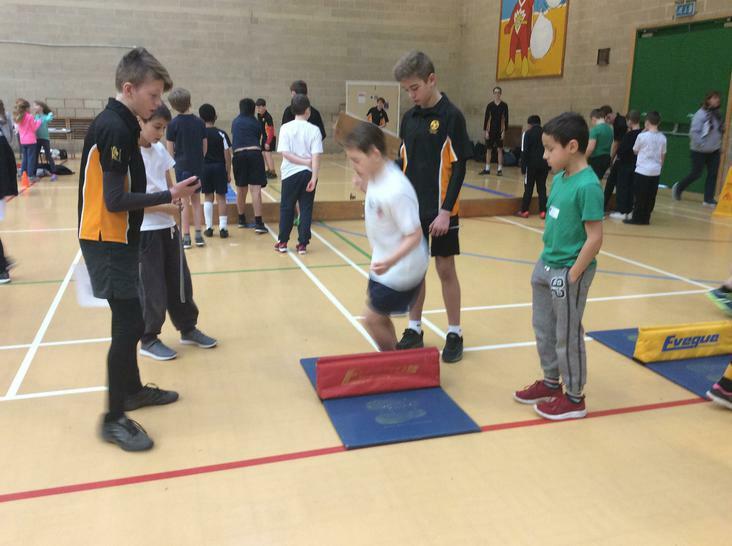 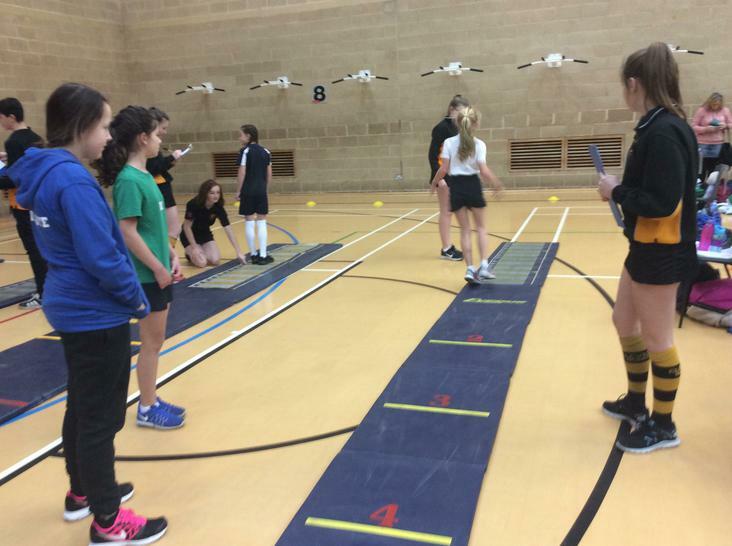 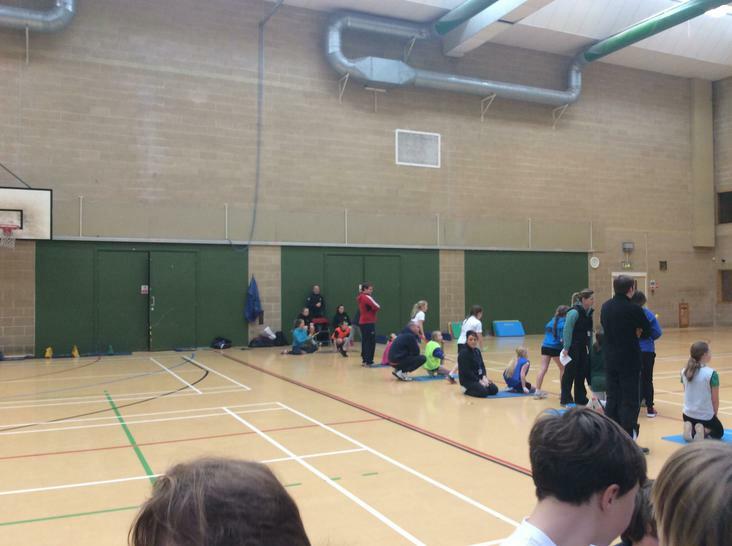 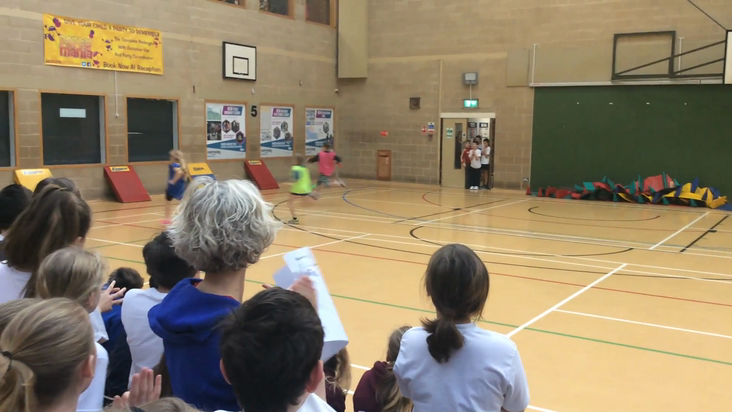 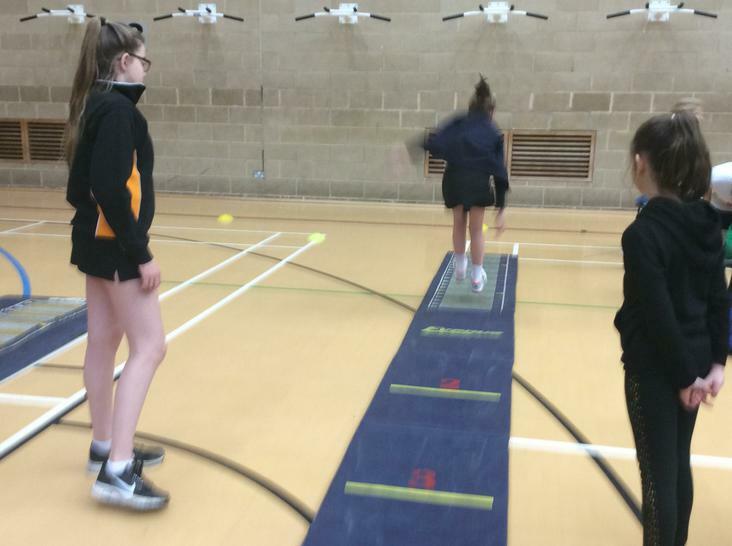 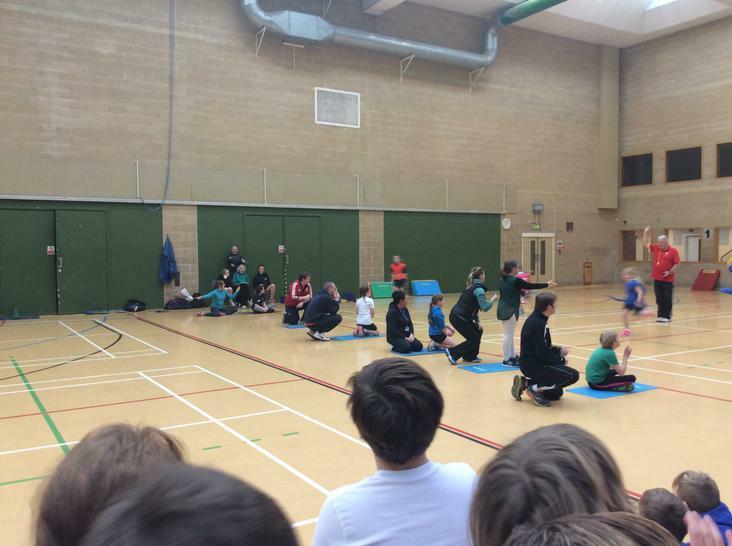 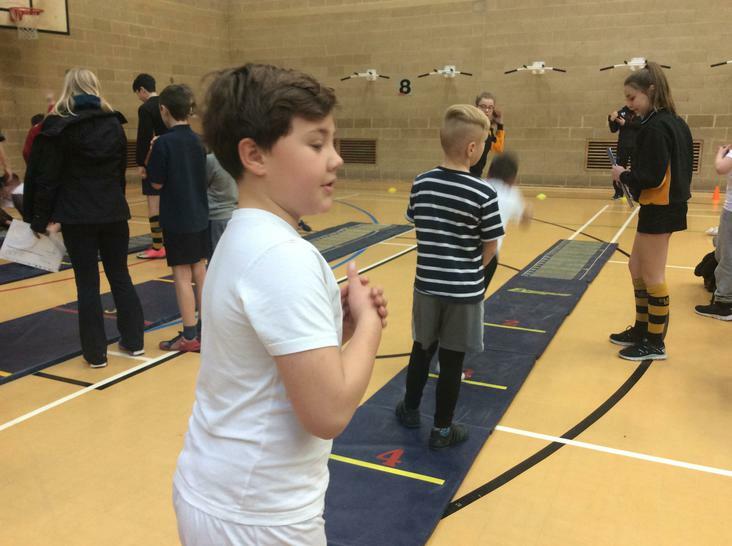 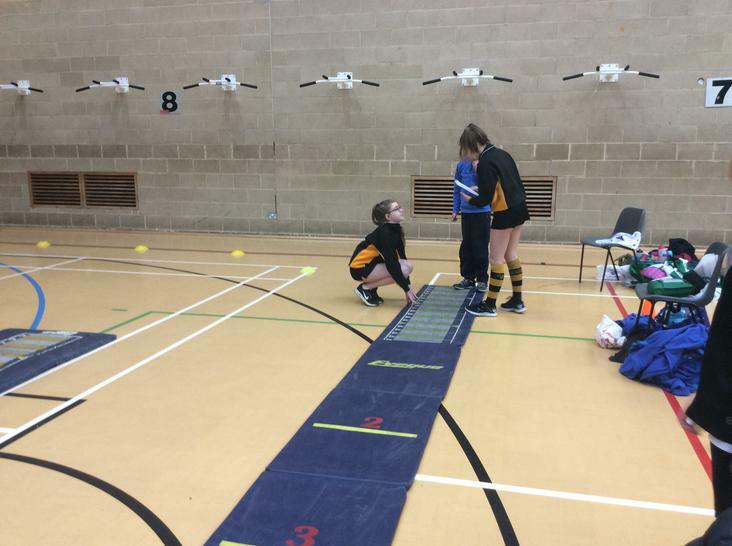 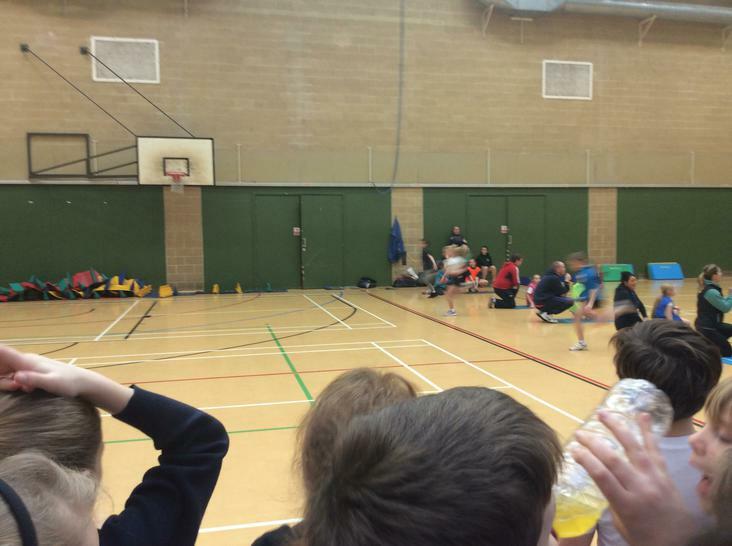 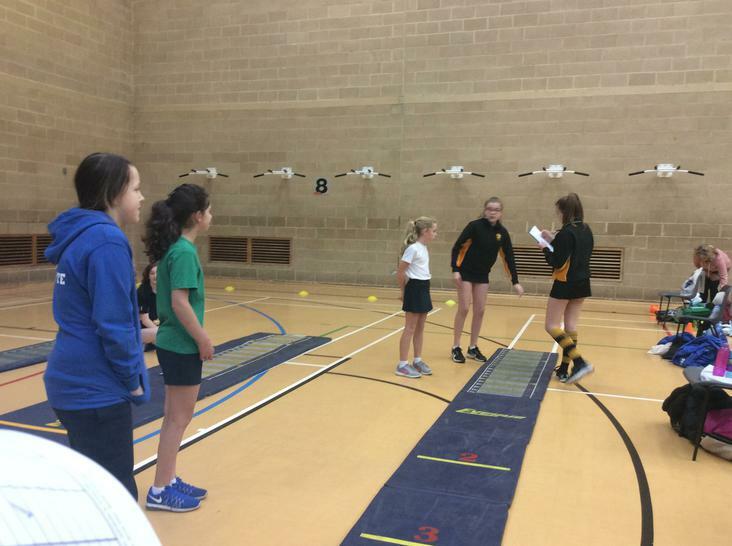 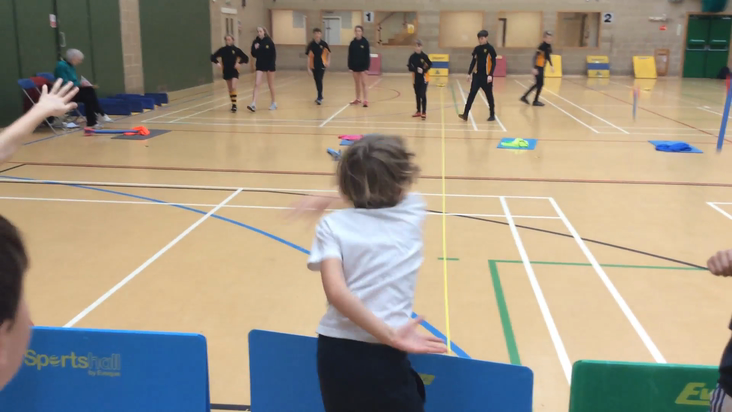 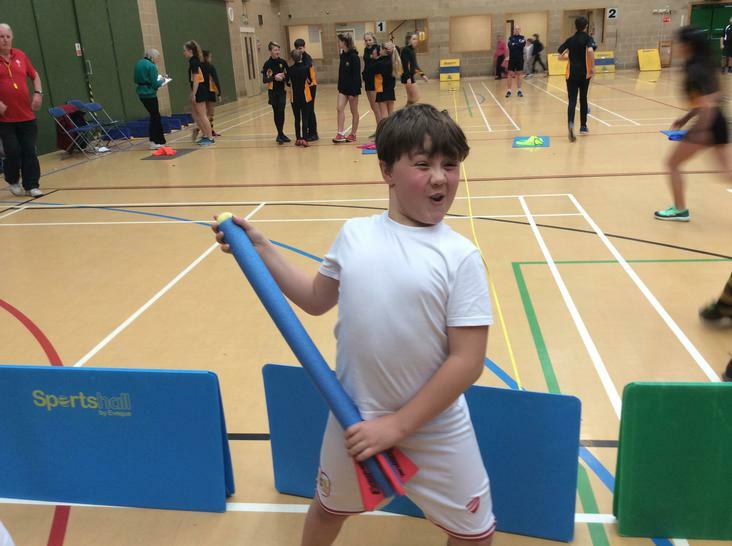 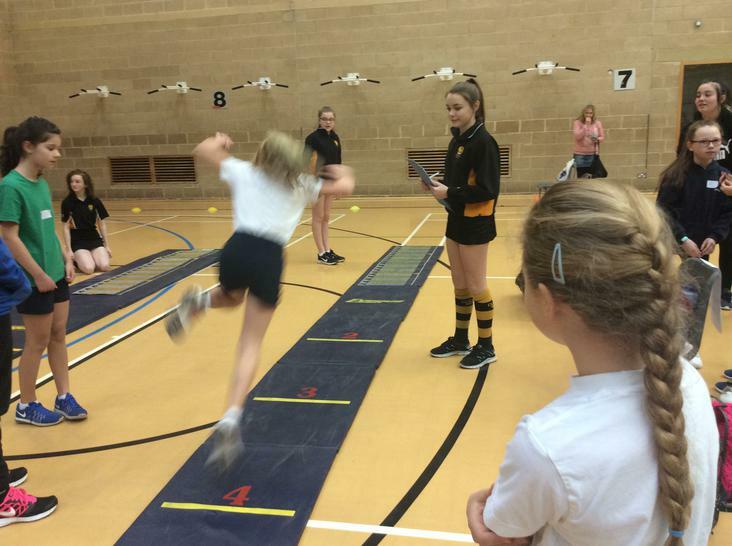 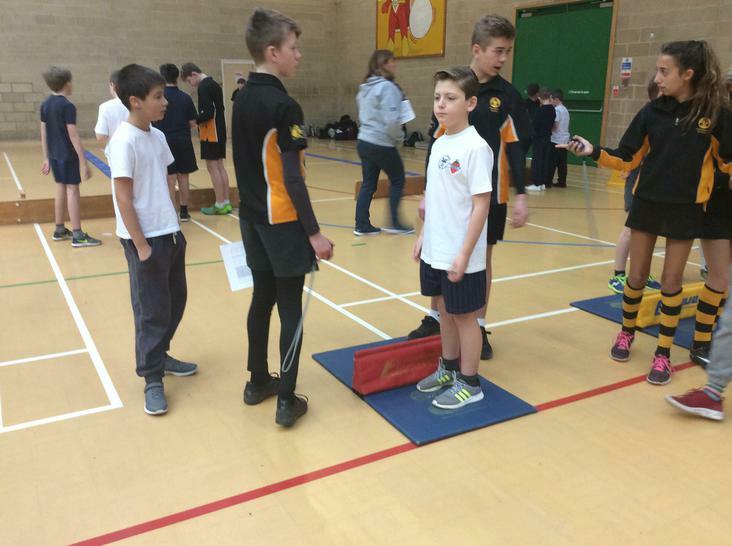 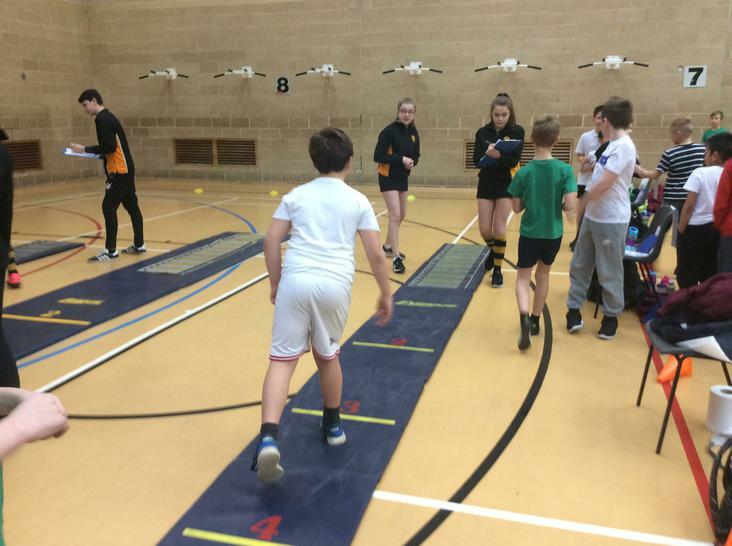 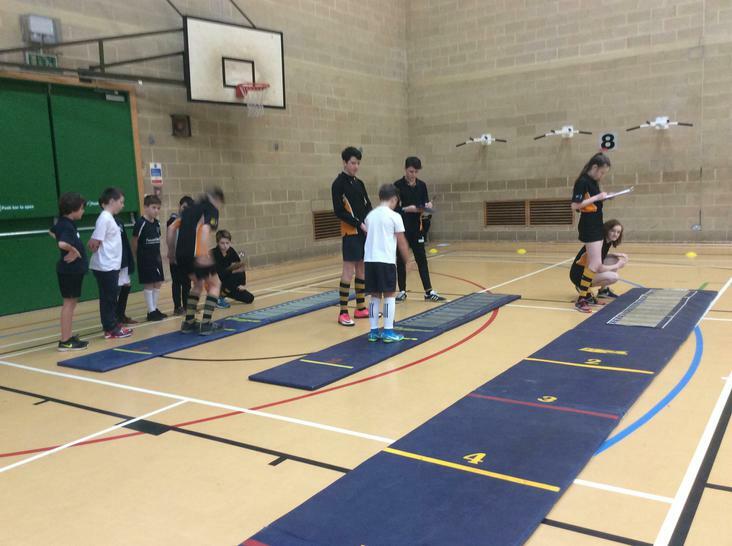 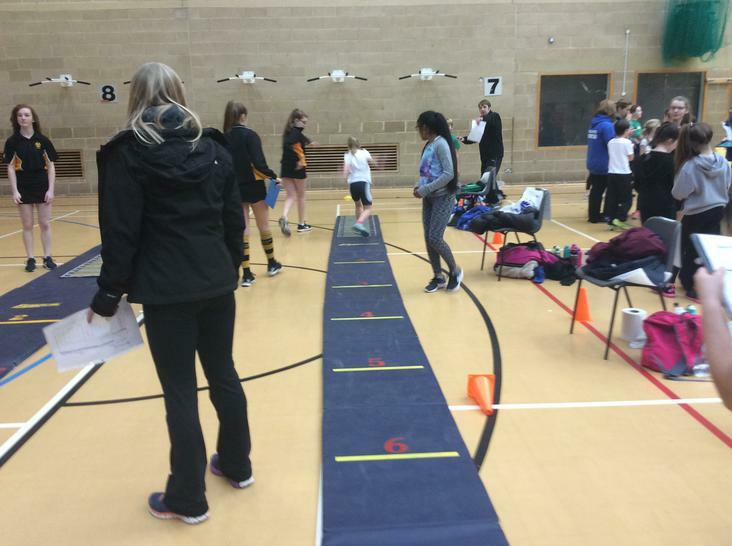 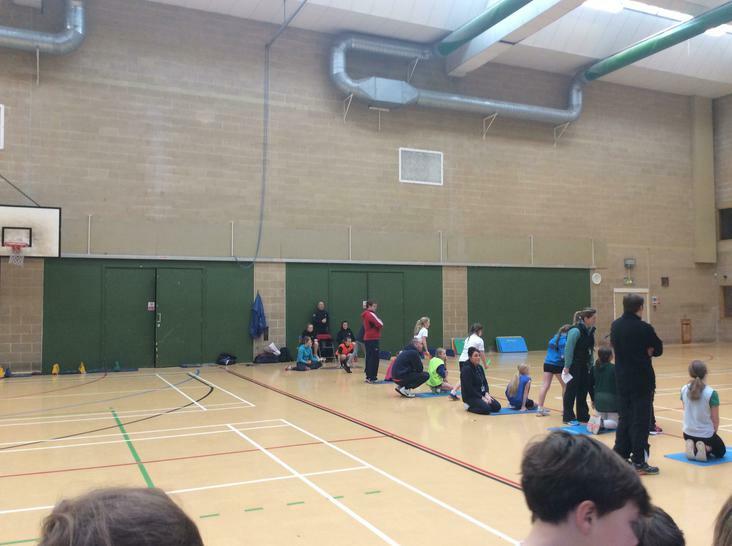 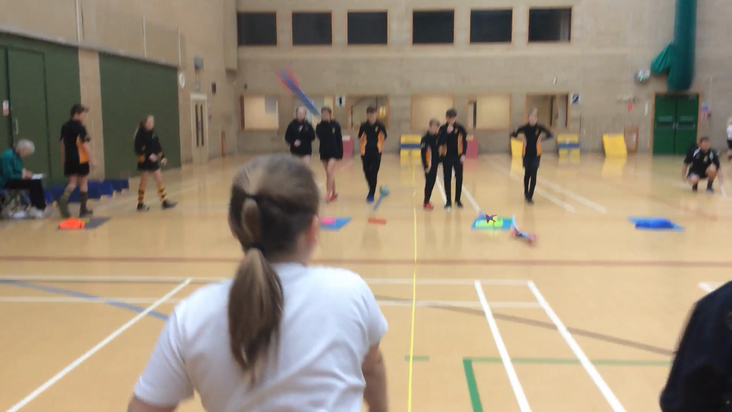 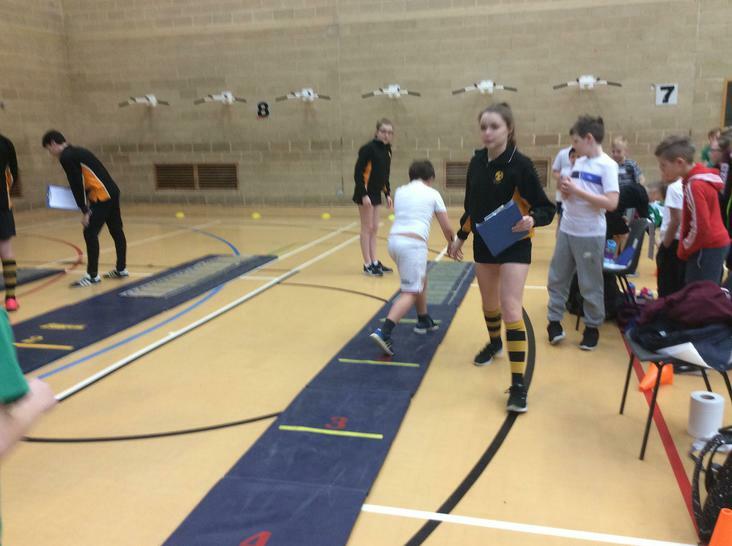 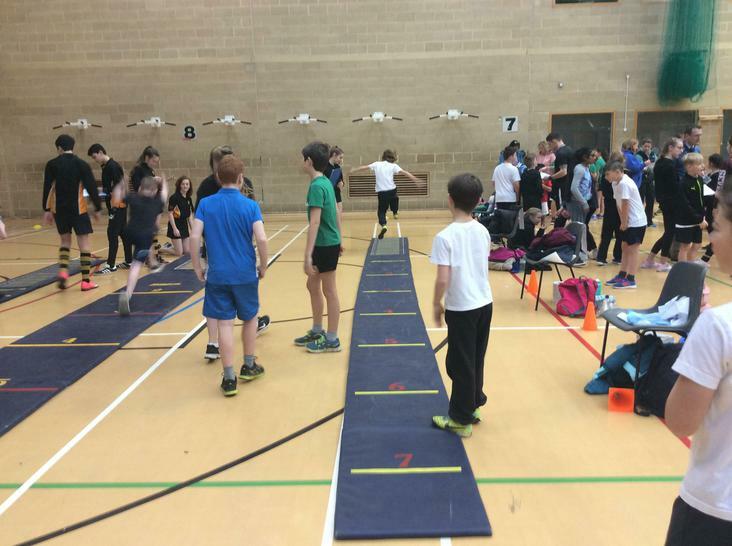 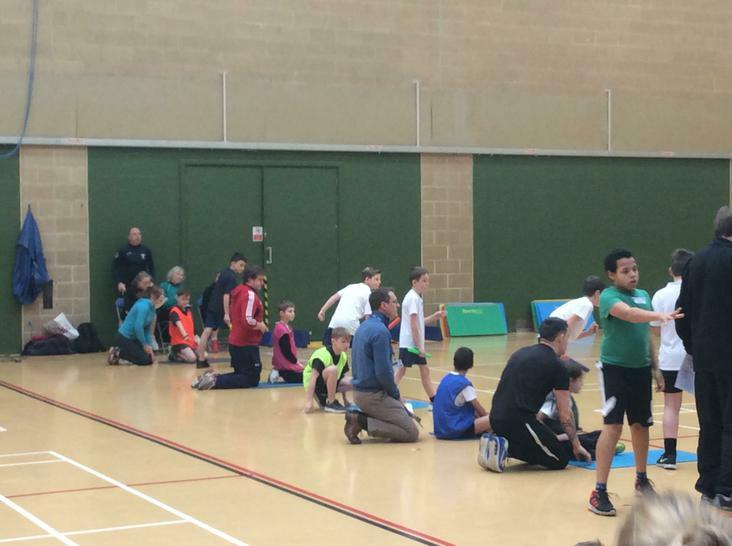 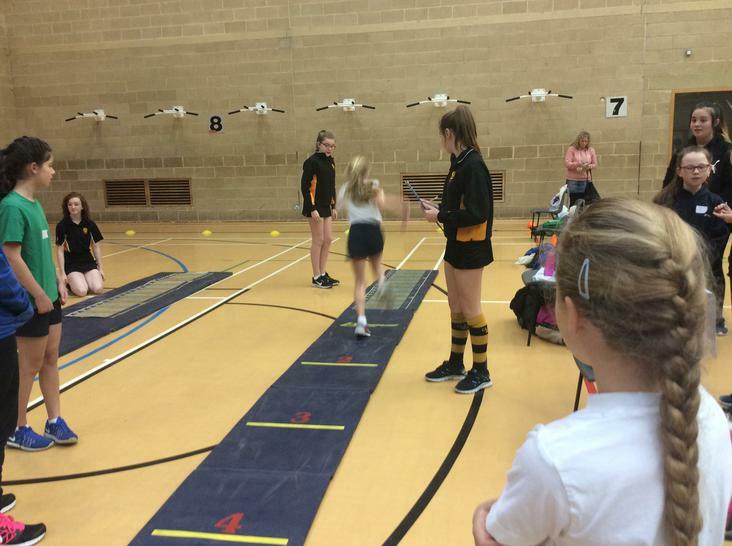 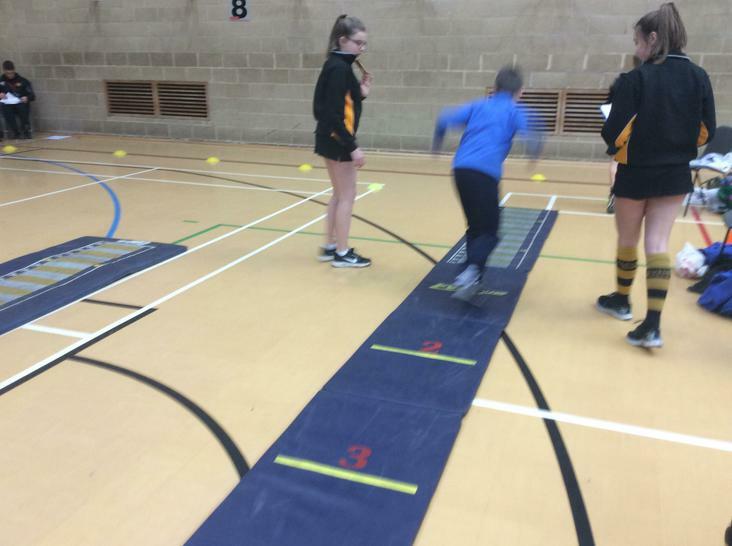 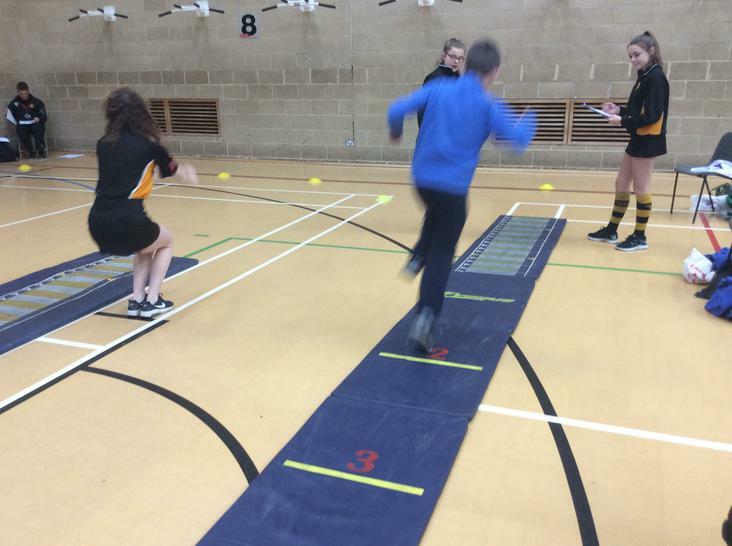 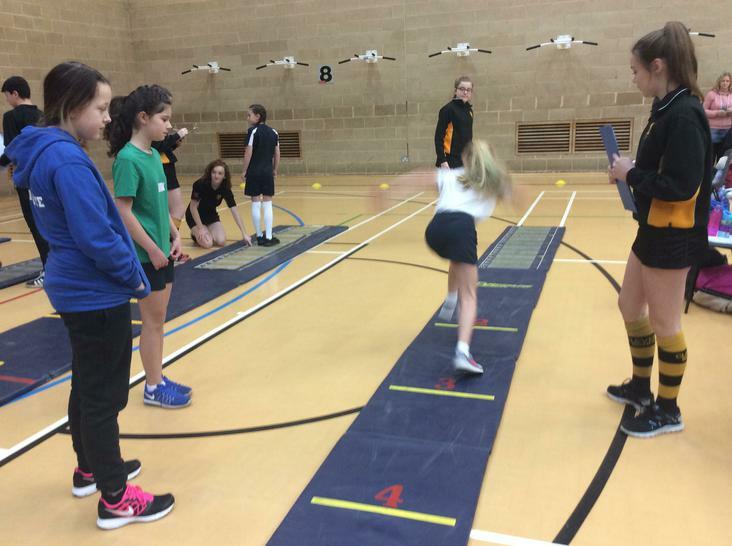 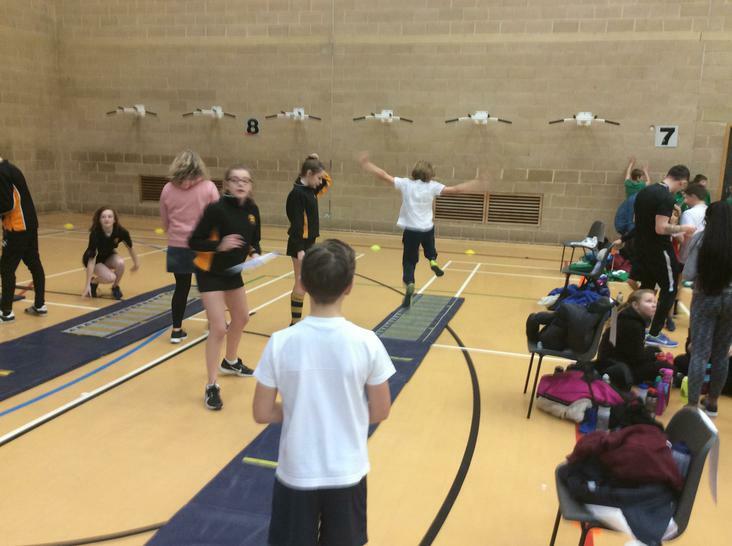 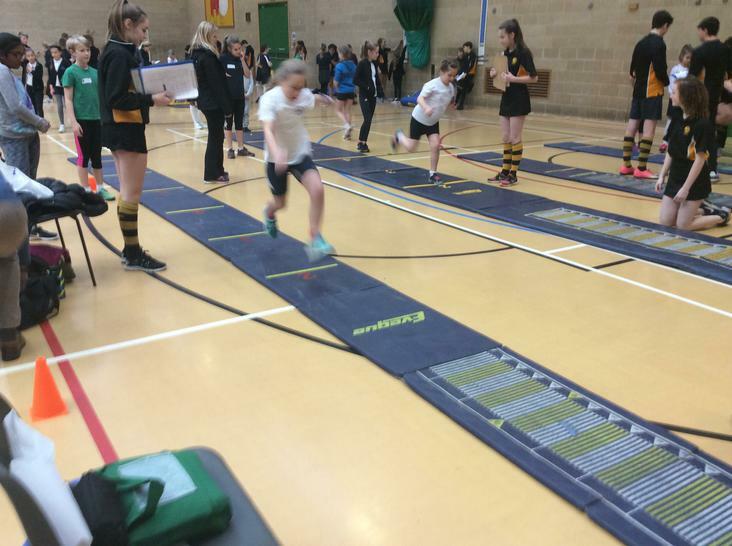 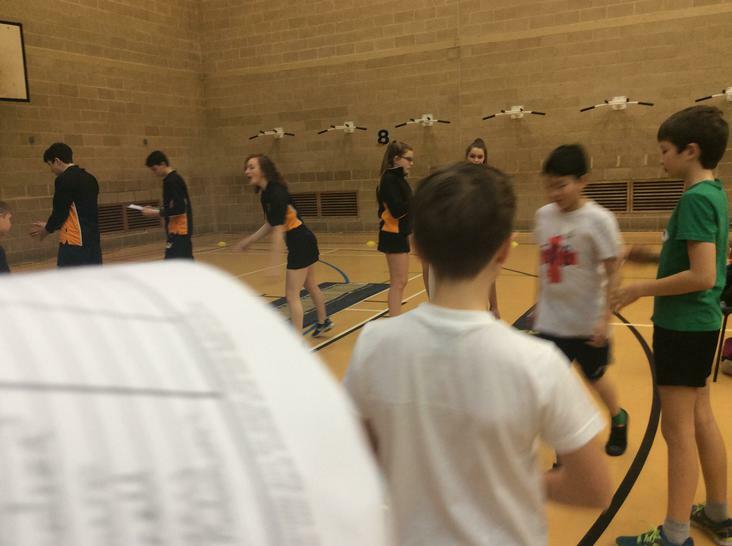 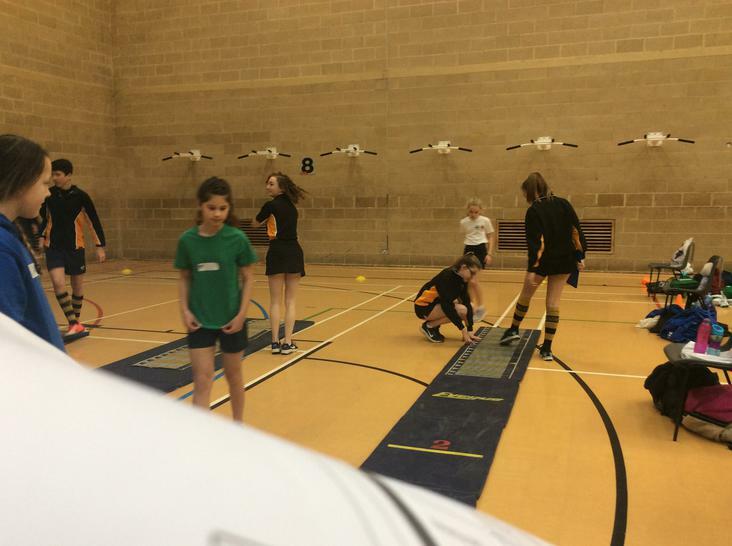 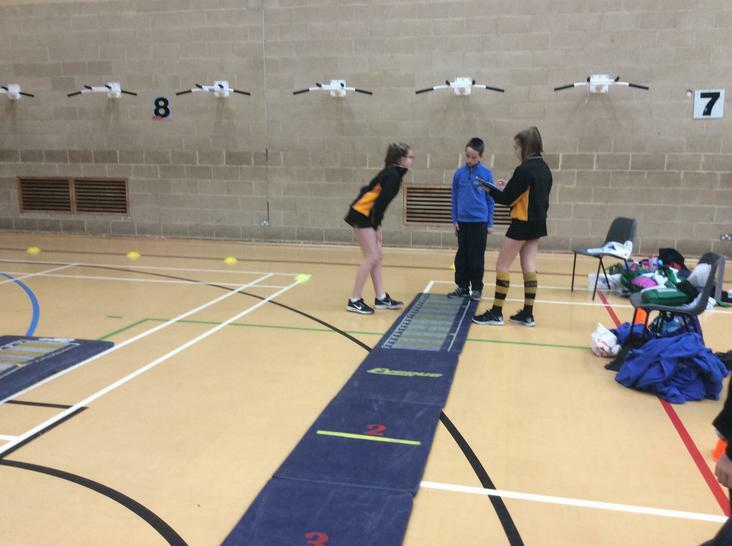 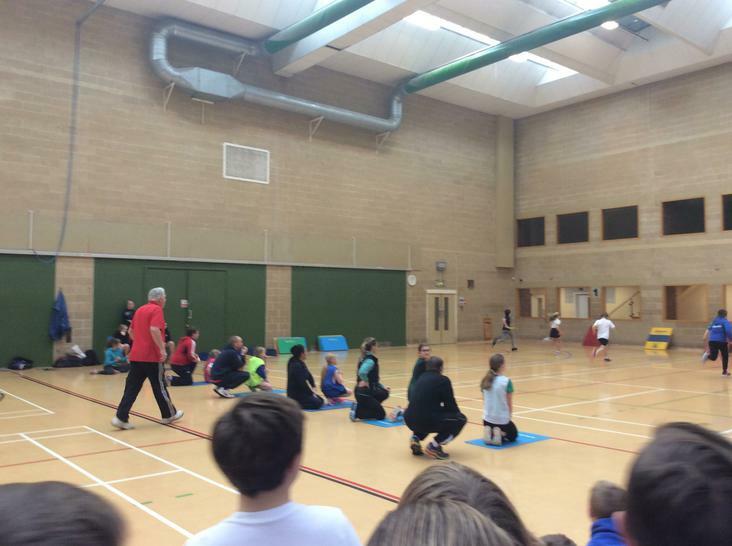 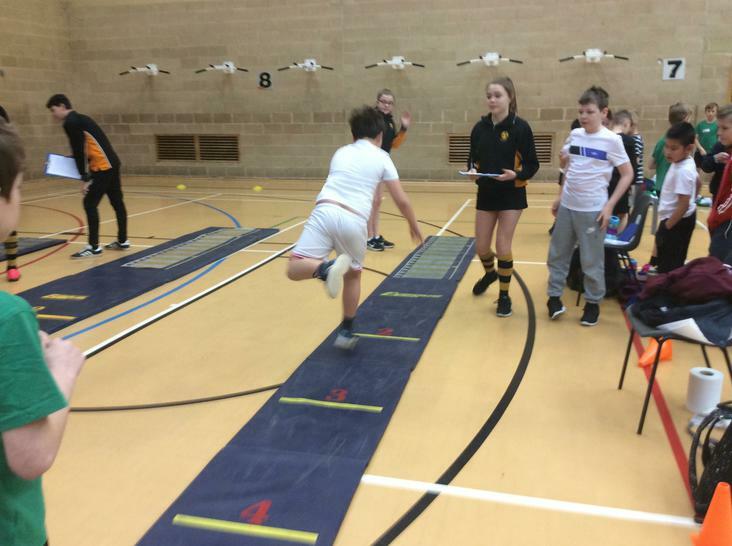 Each child was required to take part in at least one track and one field event, with many of them begging to take part in more despite having never done them before! 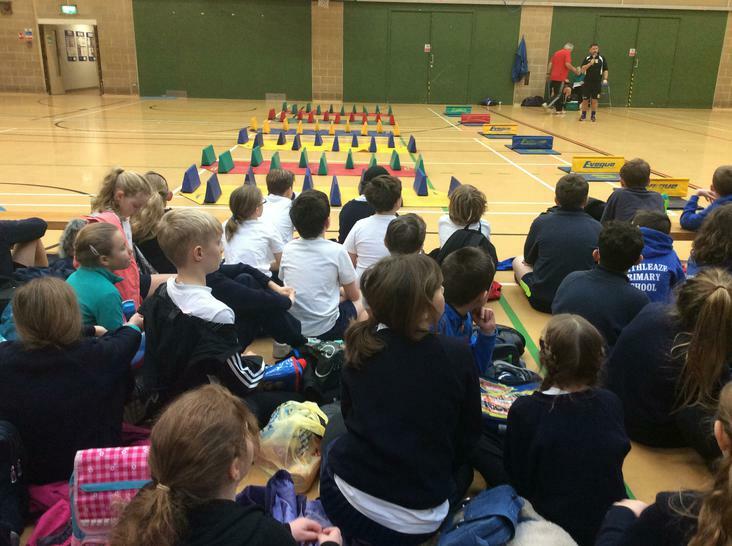 A truly excellent display of Sandford sporting spirit and a huge congratulation to all of the children involved. 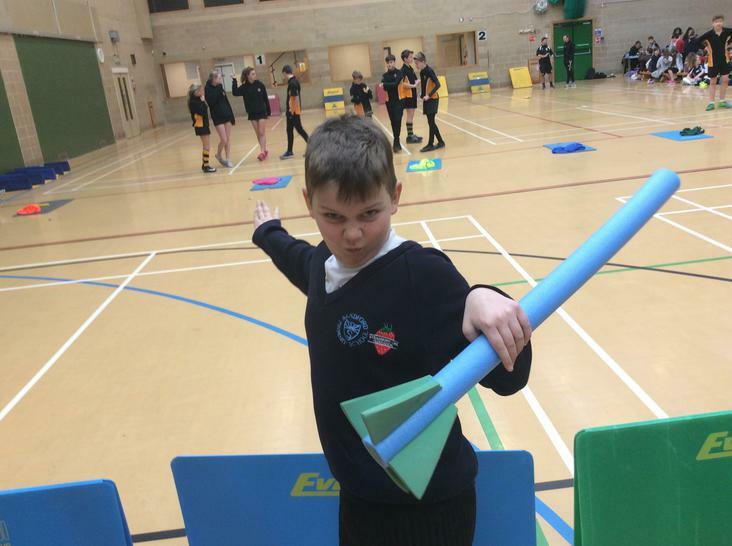 Go Year 5! 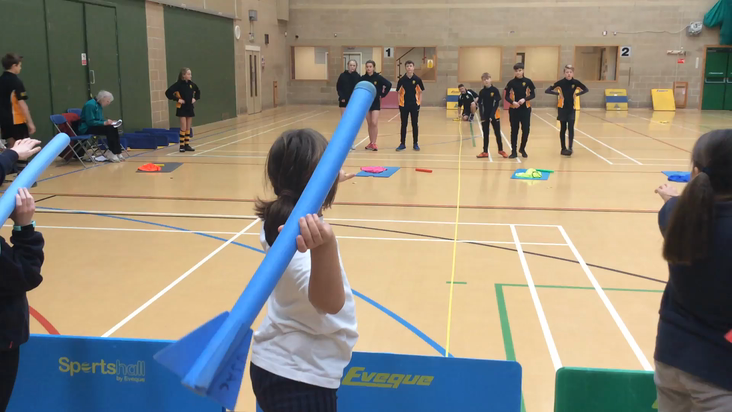 Scroll down to see all of the action! 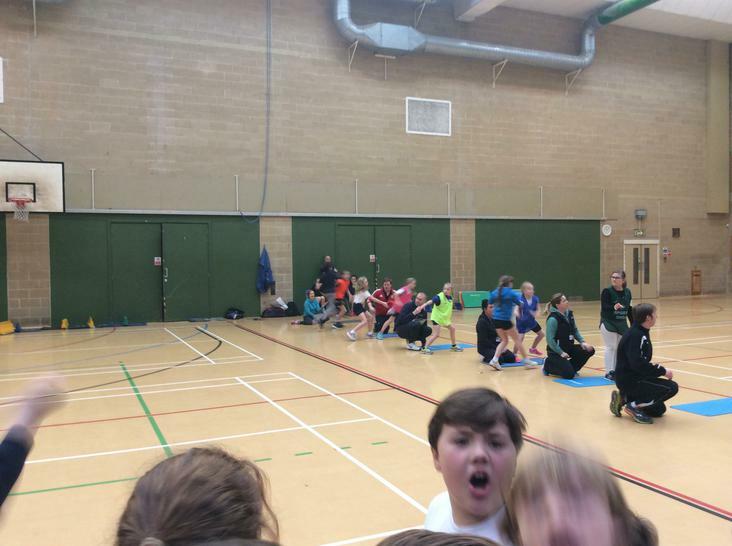 Look at the power Casper! 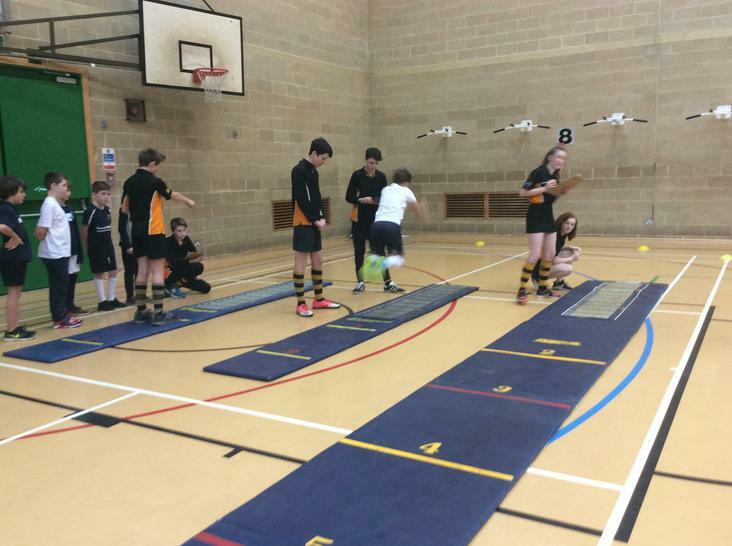 Edie launching herself into the lead! 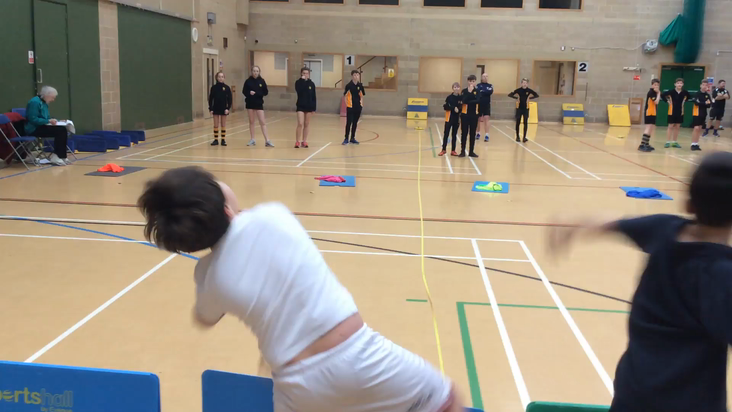 Even Albert couldn't put off Louis! 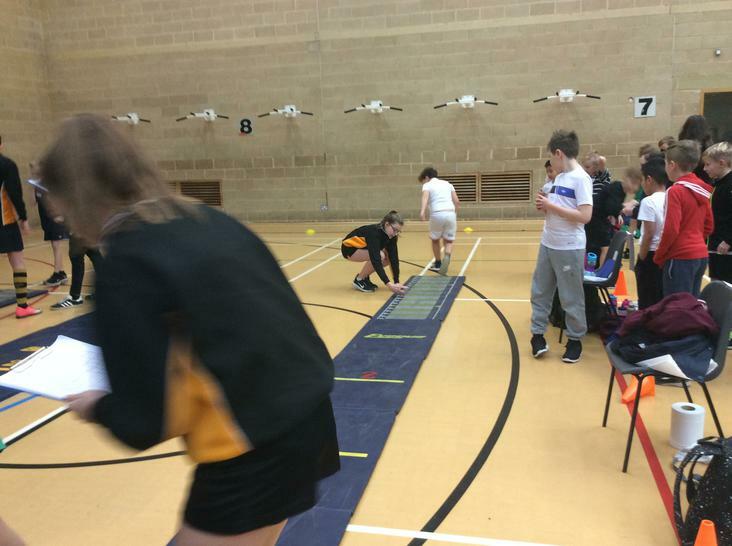 The speed of the Sandford track team!